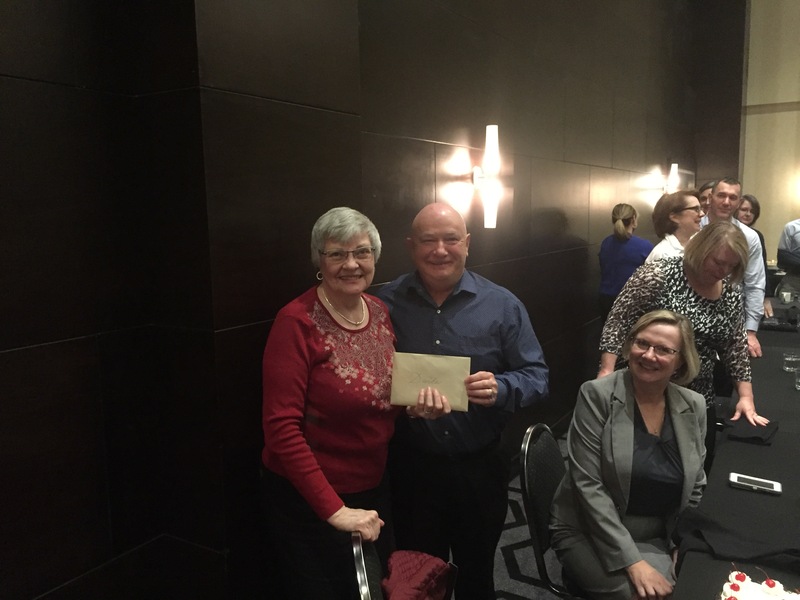 In late 2017 it was with mixed emotion we received the retirement notice from our Executive Director, Davida Mackay, AACI (Hon). Davida has been instrumental in the growth and continued effective operation of NSREAA and its membership since inception. 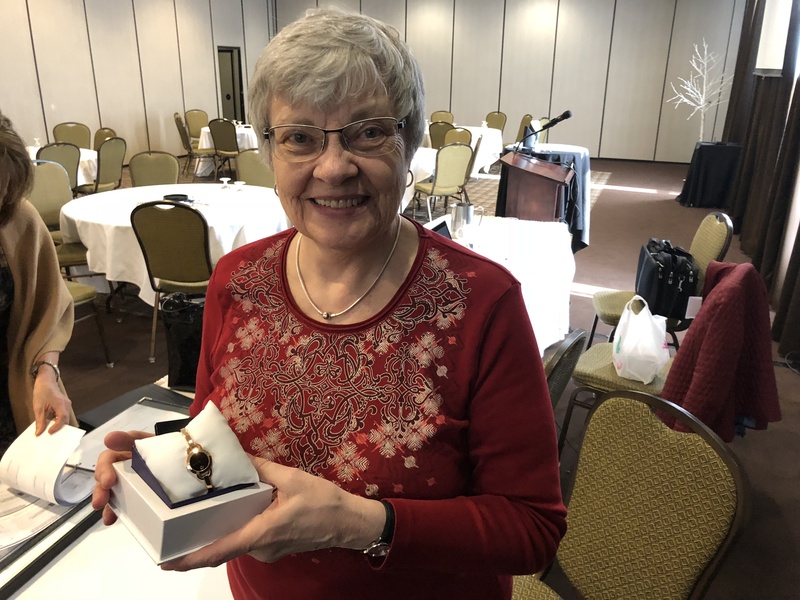 Davida started with AIC Nova Scotia in 1987 continuing through legislation of NSREAA in 1998 for a total 31 years of service. Davida’s nurturing guidance, attention for detail, regimented facilitation and passion for the role will be hard to replace. 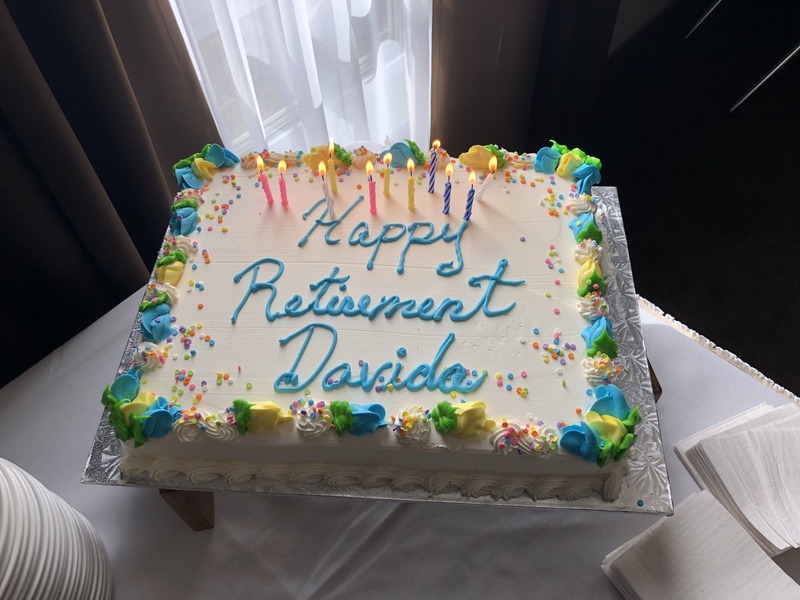 We are confident Davida will enjoy retirement, but she will be greatly missed by the past and present board and executive members, the NSREAA membership, her fellow national executive directors and AIC staff and membership. Davida’s last official day will be May 31, 2018. Details on a retirement social event soon to come.